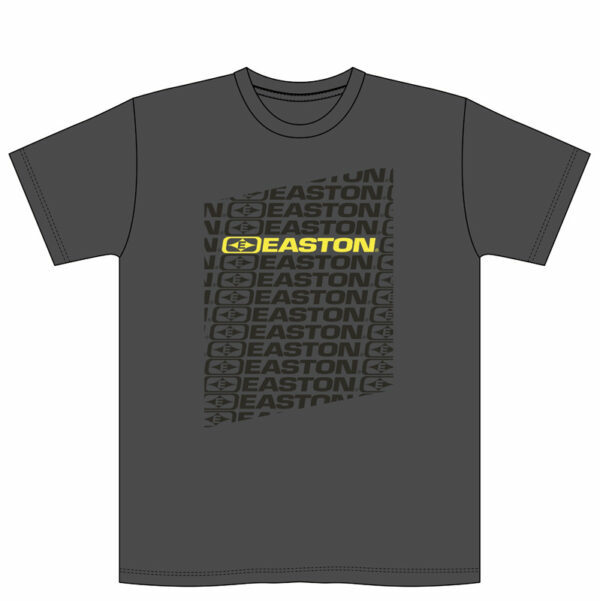 Diamond E Logo Green & Yellow Short Sleeve Easton Shirt. 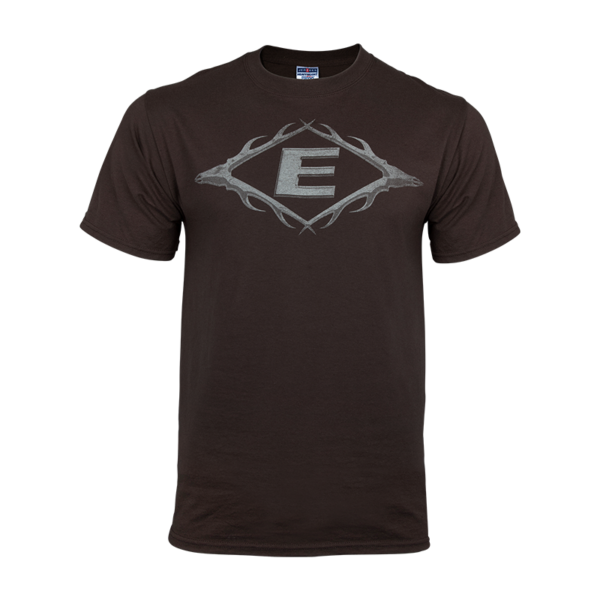 Pre-Shrunk 100% cotton Short Sleeve Tee. 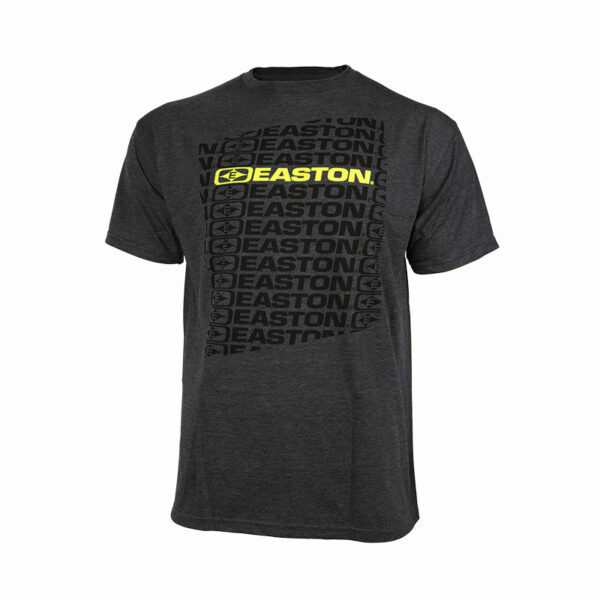 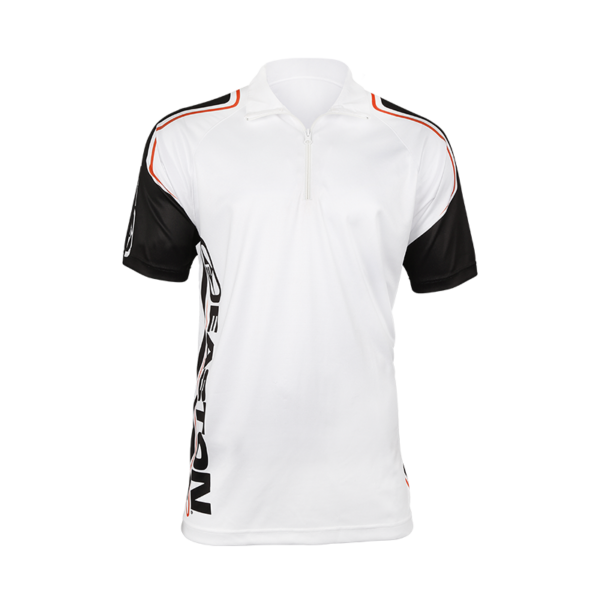 Check out the full line of Easton Apparel including T-Shirts, Hoodies, Hats, Visors, Archery Jerseys, Jackets, Backpacks, Shooting Gear and more.